Below are links to some popular websites to access the archer community with in Hawaii. Stump Hunting is here! 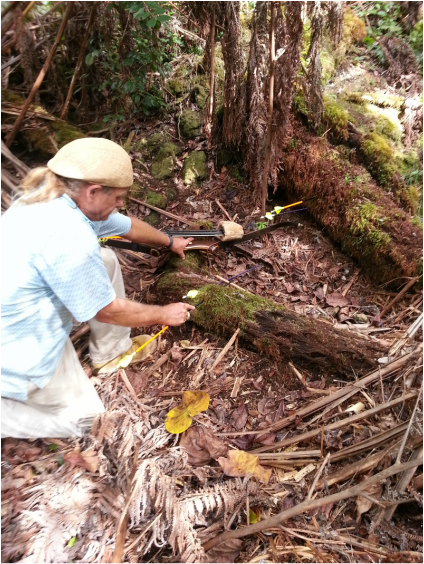 Dave will take you on a special outing in the Hawaiian Cloud Forests where you'll find fern stumps, which make for sure and easy targets.